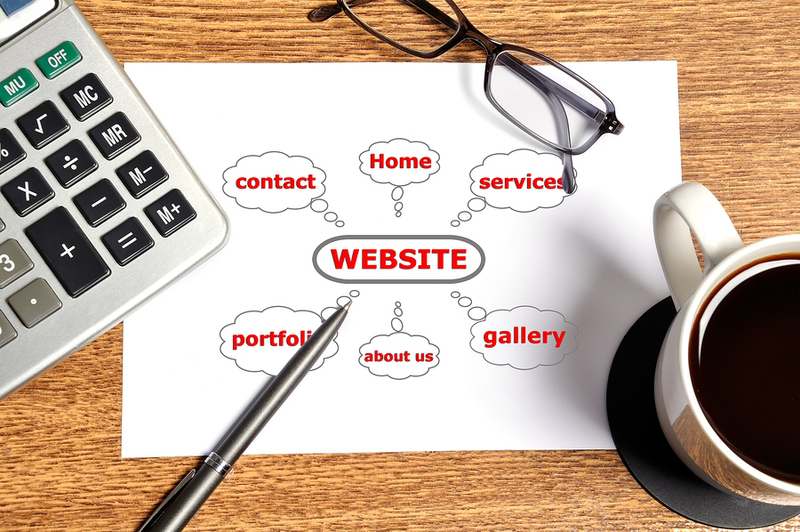 Last week, we have written some basic information about Website Design Dos and Don’ts. This week, we give you some other section you need to be aware when creating your company website design. Is your website secure? It is important to know how to protect your website being hacked.